Long Furlong Riding for the Disabled Group runs sessions for adult riders on Wednesday at Chestnuts Riding School, Pyecombe, BN45 7FJ. Chestnuts is a lovely location nestled in the South Downs and conveniently on the A23 north of Brighton. We have use of both an indoor arena with viewing gallery for spectators and a lovely outdoor arena too which has beautiful views of the downs. We provide riding for disabled adults (over 18 years of age) and are happy to take on new riders including complete beginners. Our riders ride for therapy, achievement and fun. We are looking to expand the riding sessions we offer to enable more local riders in the community to benefit from this sport. Volunteers are also warmly welcome, whether you have a horse, people, fundraising or other skills. 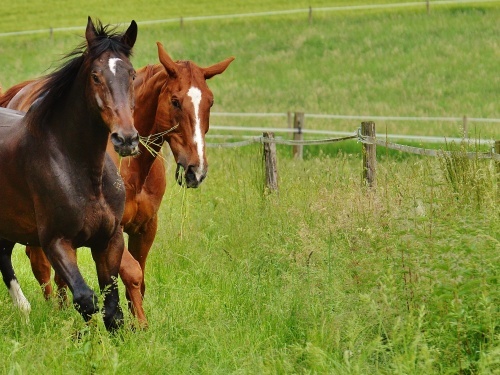 No experience with horses or disabled people is required as full training is given. If you have a few hours to spare and you want to be part of the environment that brings horses and people together for such benefit we would love to hear from you. The group is run entirely by a friendly volunteer team. We do not receive any central funding and are totally reliant on the generosity of donors, volunteers and supporters. We are always grateful for new sponsors and fundraising ideas.